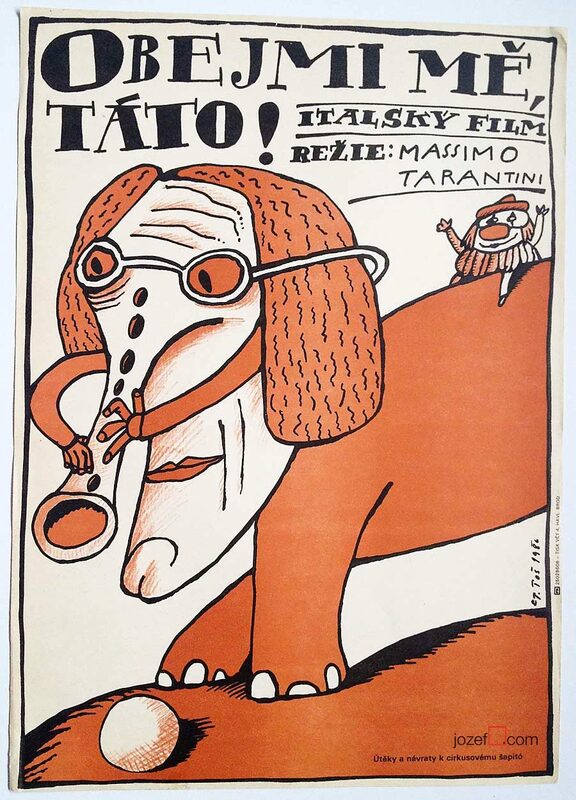 Kids movie poster designed by Jarmila Málková and Jindřich Čech, 1970. Pippi Longstocking children’s movie poster. poster design: Jarmila Málková a Jindřich Čech, 1970? Kids movie poster designed for children’s adventure based on Astrid Lindgren’s novel Pippi Longstocking in the South Seas. 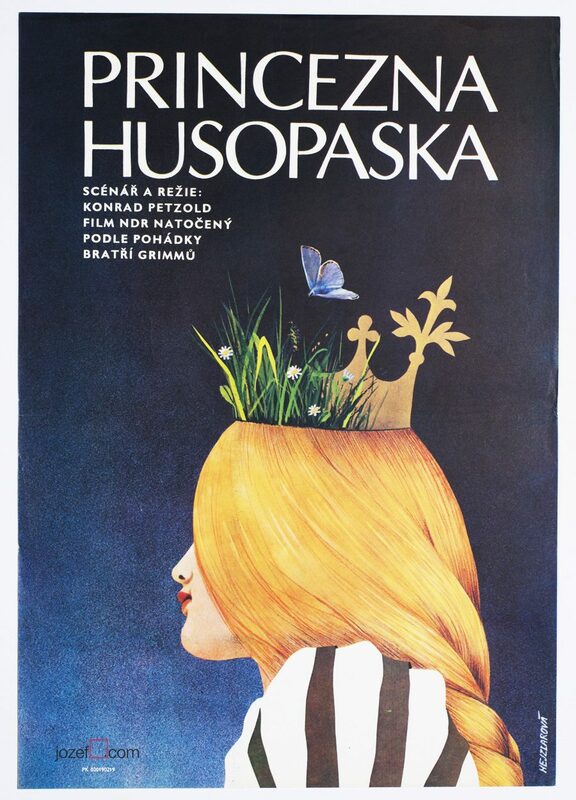 Movie poster for screening in former Czechoslovakia was designed by two designers signed as Jarmila and Jindra, 1970. Poster has a visible folds in top corner. Some small cracks and minor paper loss on the left side. Poster is in large A1 size. Very nice condition. 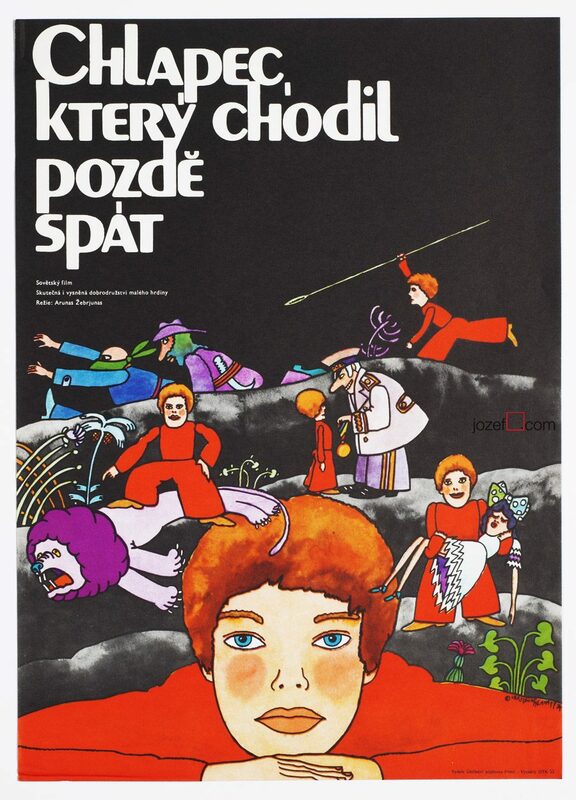 Be the first to review “Movie Poster – Pippi Longstocking, Jarmila Málková a Jindřich Čech, 1970” Click here to cancel reply.